Mercedes W460 Front Axel Shafts Boot Kit. 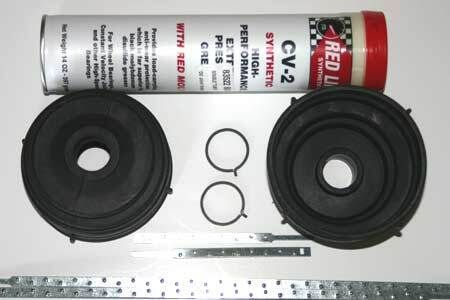 Home>>Products>>W460>>Suspension>>W460 Axle Shaft CV Joints Boot Kit. Front Axle C/V joints boot kit.